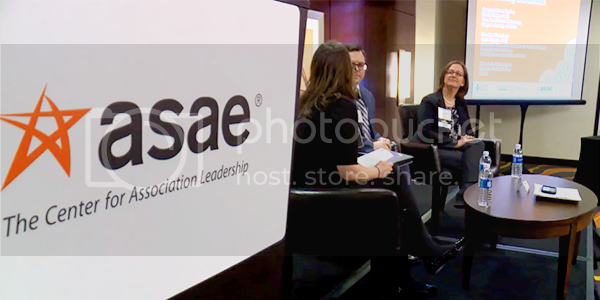 In 2009, ASAE recognized that a new platform was needed to help unite the association community and provide a common language to describe the value that associations provide to the US and world economy, regardless of sector or profession. ‘The Power of A’ was born. At around the same time ITN Productions began its Industry News service, designed to help associations tell their story through custom, broadcast-quality video programs. Both programs have received strong industry support and grown significantly since inception. This year, the two agreed to a unique collaboration to leverage ITN Productions Industry News’ capabilities to further enhance ‘The Power of A’s activities in 2017.